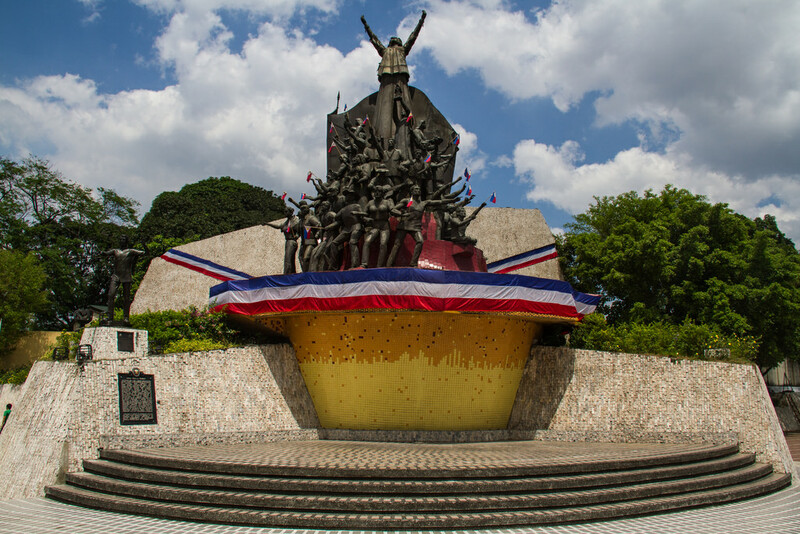 The People Power Monument was made to commemorate the bravery and unity of Filipinos against the dictatorship during the People Power Revolution in February 1986. It is here where people stood in front of tanks and offered flowers to soldiers. It was created in 1993 by Ed Castrillo. 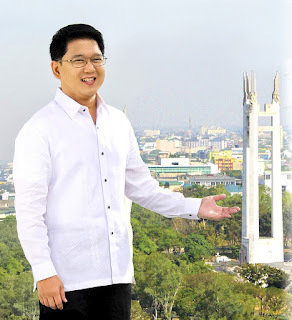 The Catholic Church supported the revolt by calling all Filipinos who believed in democracy to converge at EDSA and protect government officials who withdrew support from the Marcos administration.